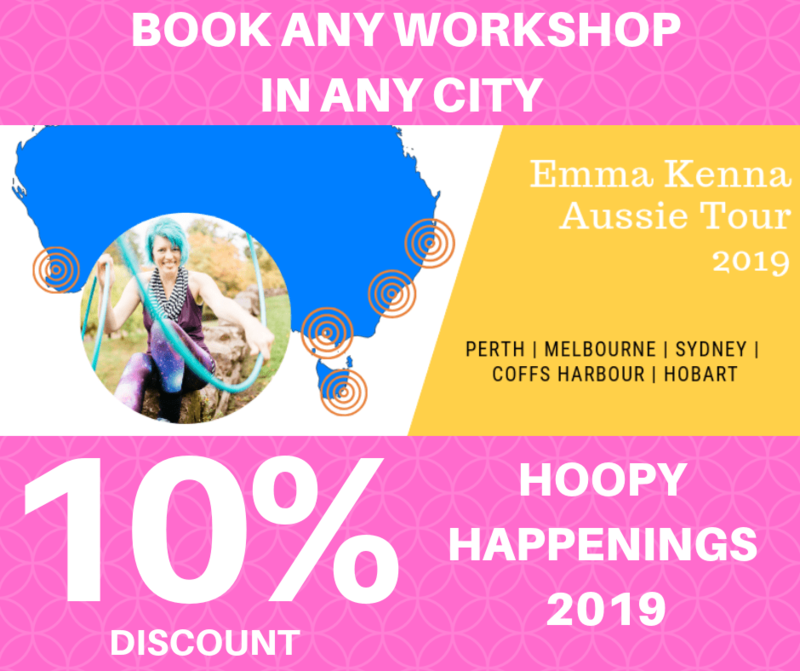 Perth Workshops – Tickets on sale now! Melbourne Workshops – Tickets on sale now! Sydney Workshops – Tickets on sale now! Coffs Harbour Workshop – Tickets on sale now! Hobart Workshops – Tickets on sale now!